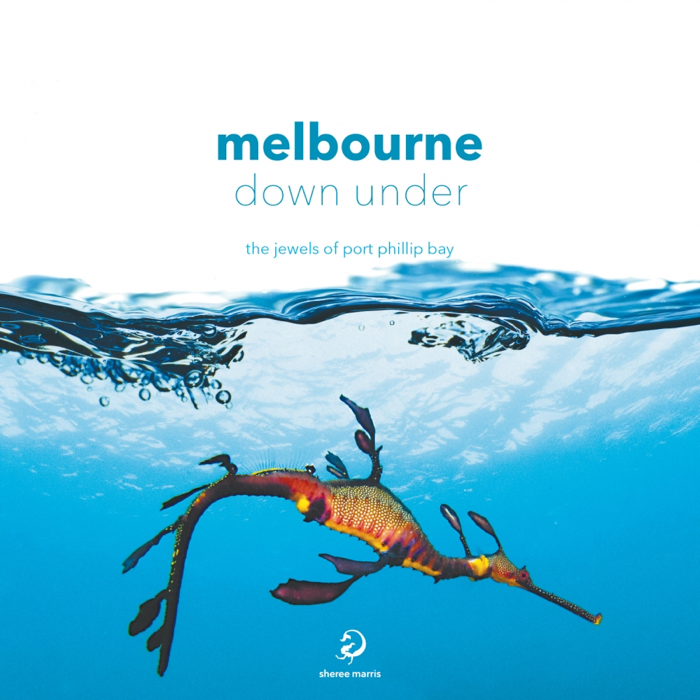 Revealing Melbourne’s best kept secret – a stunning marine environment that rivals tropical reefs in colour and diversity, showcased in a 208 page visual feast. From magical kelp forests, reefs that explode in a kaleidoscope of colours and dragons that sparkle like jewels. It is a surprising secret that few know. That’s why we created this book. Within these pages you’ll discover the fascinating plants, animals and habitats that characterise this stunning underwater world. Plants that walk, animals that bloom. Creatures that breathe through their backs and those that light up like a starry night. Engaging text helps readers to discover more about this fascinating world. Readers will also find a list of operators that can take them to experience the magic first hand as well as local community groups that can get involved with.